Cap completely in highvis that makes you visible in all situations. 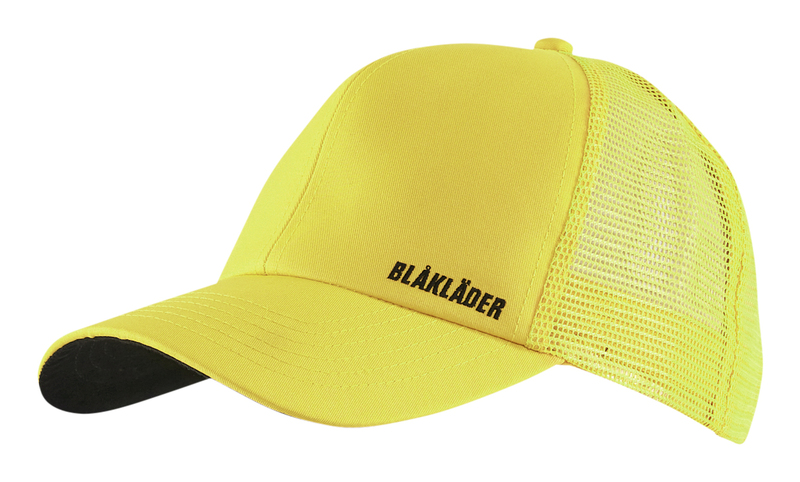 The cap is available in yellow or orange and has an airy mesh at the back for good ventilation and is adjustable in the neck. A discreet message with the text "Blåkläder" leaves room for very good decal surfaces at the front.